We’ve got a pool liner replacement deal that can’t be beat! Call us at 410-598-9740 to schedule an appointment today. And be sure to check this page often, as we will have other specials going on during the season. At Mid Atlantic Pool Service, we are pool builders specializing in inground pools, from pool installation to pool repair. We also sell many of the pool supplies you need to fully enjoy your inground pool. 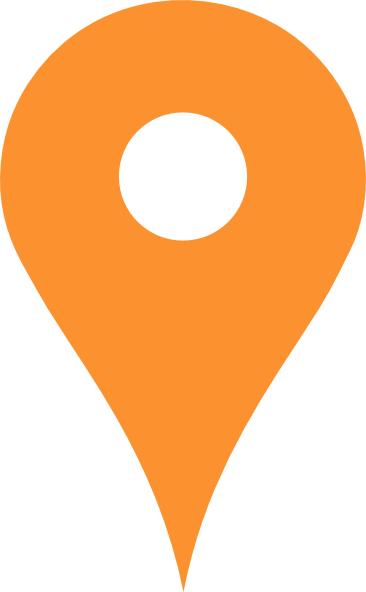 Located in Perry Hall, we serve Baltimore County, Howard County, Harford County and Anne Arundel County areas. 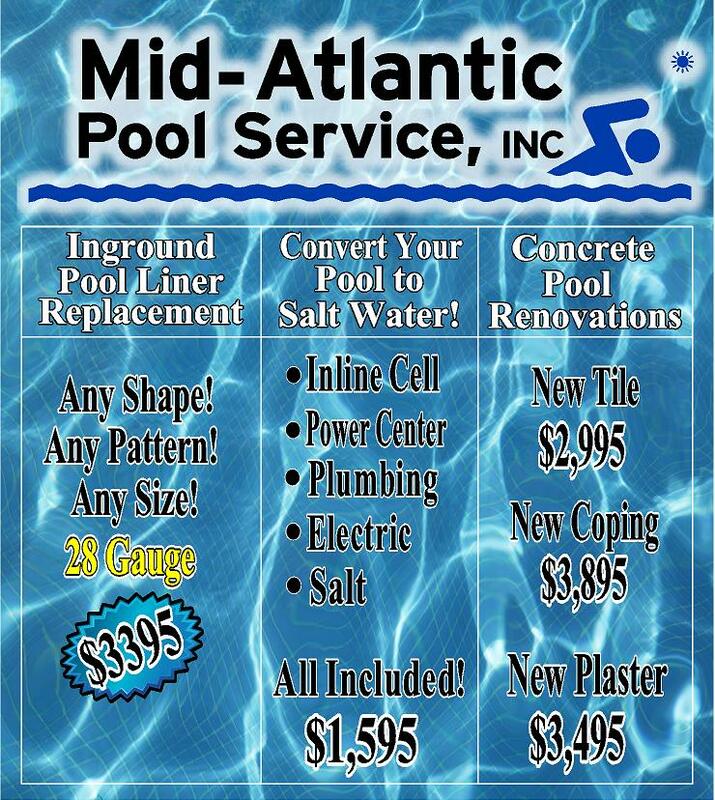 Call Mid Atlantic Pool Service today at 410-598-9740 for anything related to inground pools. We are a full service pool company, from pool installation to pool repair, pool maintenance and pool supplies. We were delighted to work with Bill at MidAtlantic Pool Service. He was recommended by our cousin and we were happy she did. He met with us and explained every step he would take to install a new liner in our pool, gave us a very reasonable price and a date when it would be installed. Not only did he keep his word on everything, but he worked through the most miserable rainy week to make sure the pool was secure and opened on time for the season. I'm grateful to know and highly recommend MidAtlantic Pool Service. Copyright © 2016 Mid-Atlantic Pool Service Inc. All rights reserved.